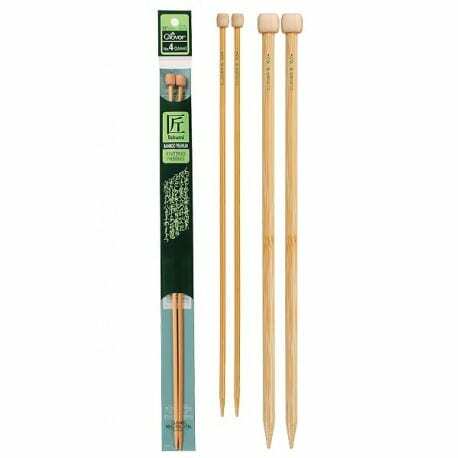 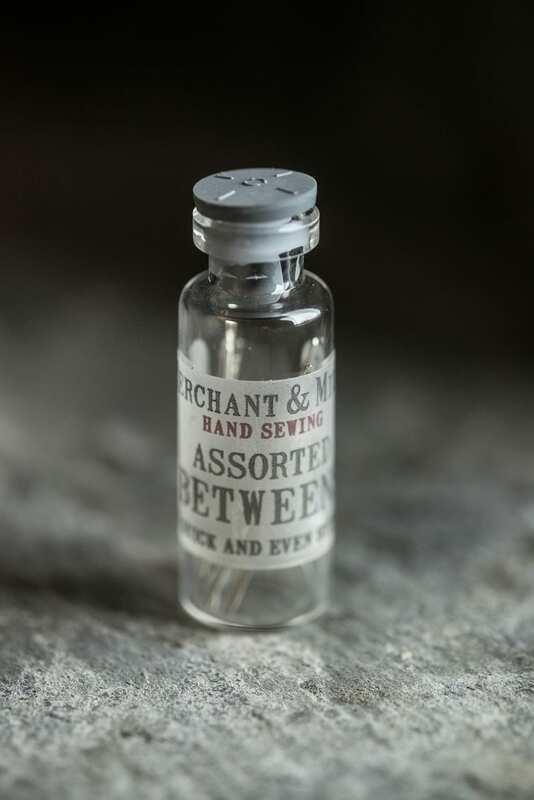 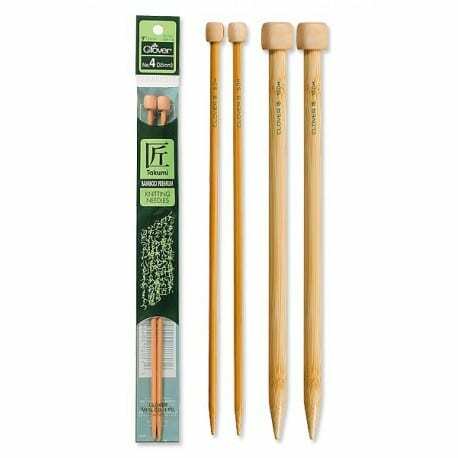 Betweens are very short fine needles traditionally used by tailors for hand stitching hems. 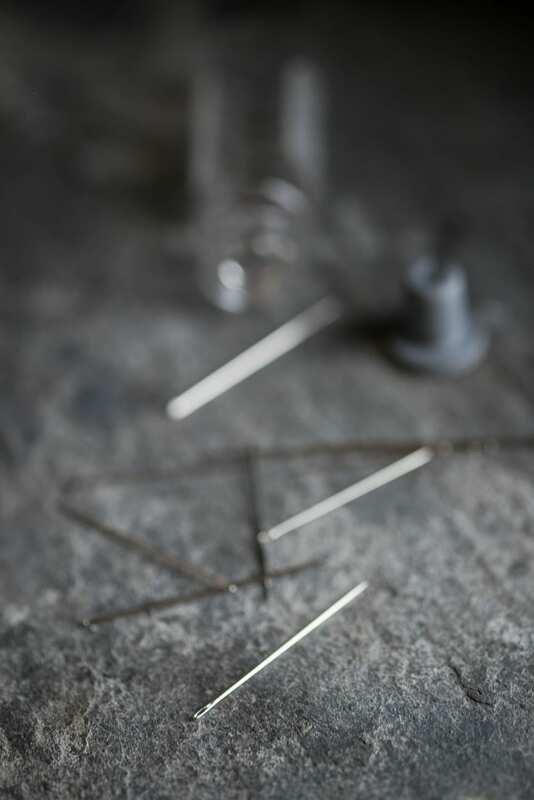 More widely used in quilting nowadays but still the best needle choice for easy handling when sewing hems. 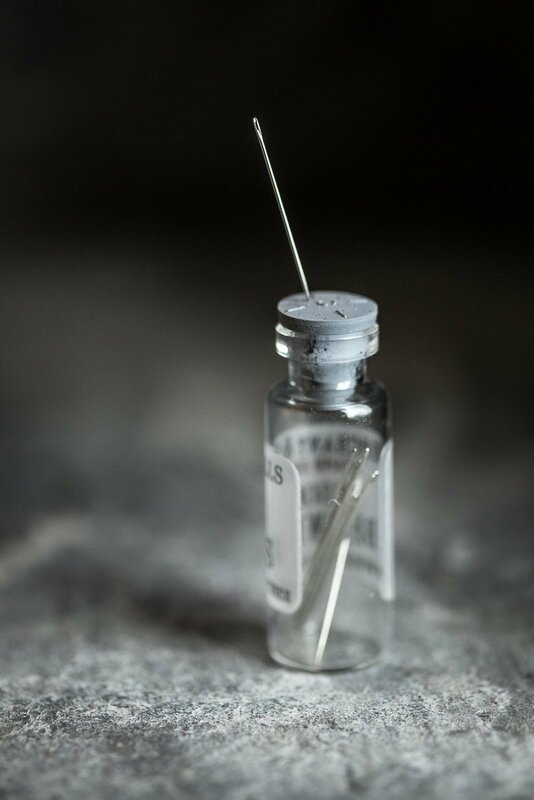 A mixture of 10 slightly different sizes encased in a Merchant & Mills glass vial with rubber stopper.